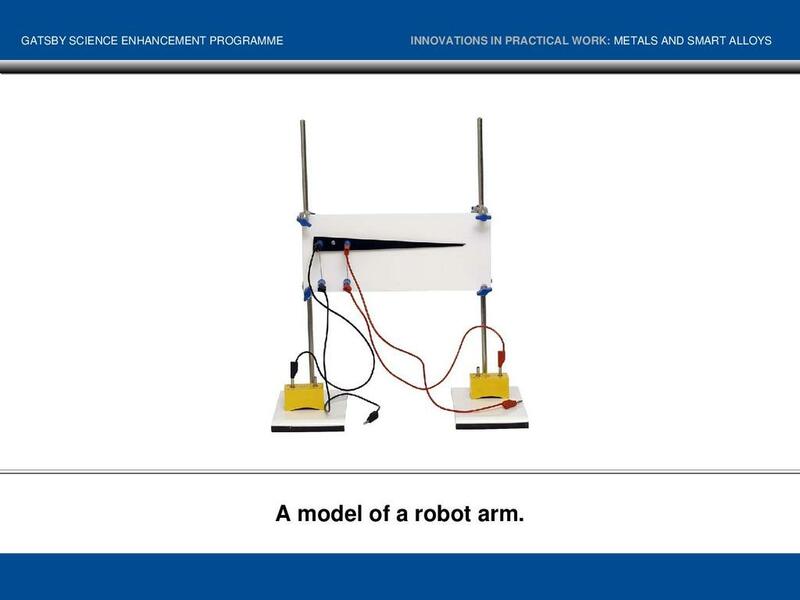 This booklet is part of the ‘Innovations in Practical Work’ series published by the Gatsby Science Enhancement Programme (SEP). 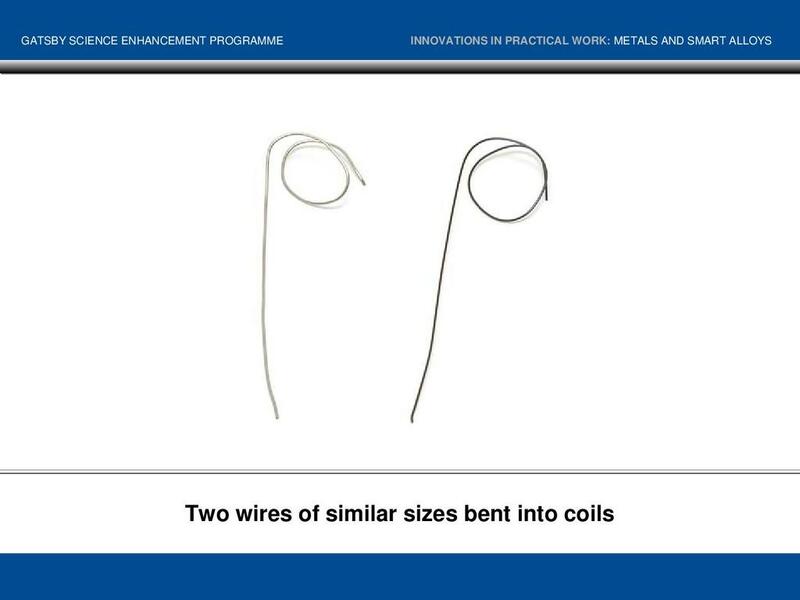 Metals have been used for many thousands of years, but it was only in the 20th century that an understanding developed of how their properties could be explained in terms of their structures. 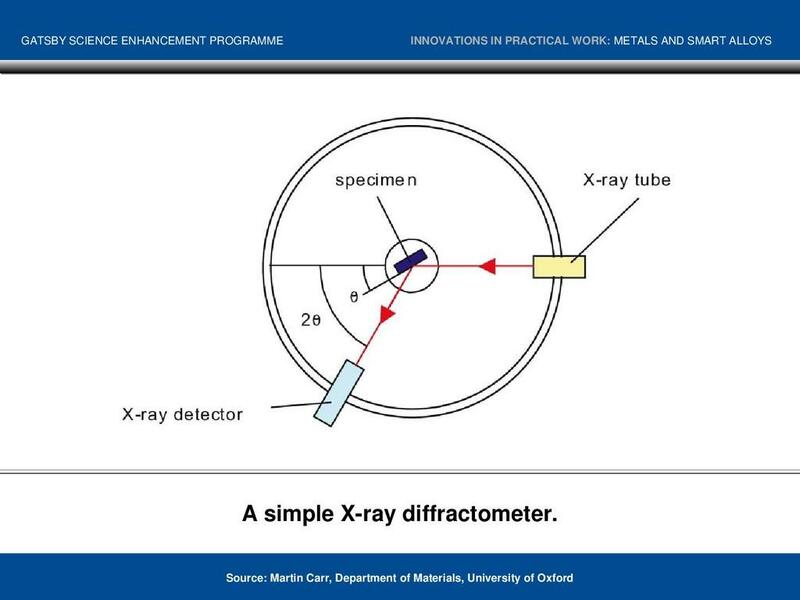 This understanding has led to the development of many new kinds of alloys with properties that make them suitable for a wide range of different applications. 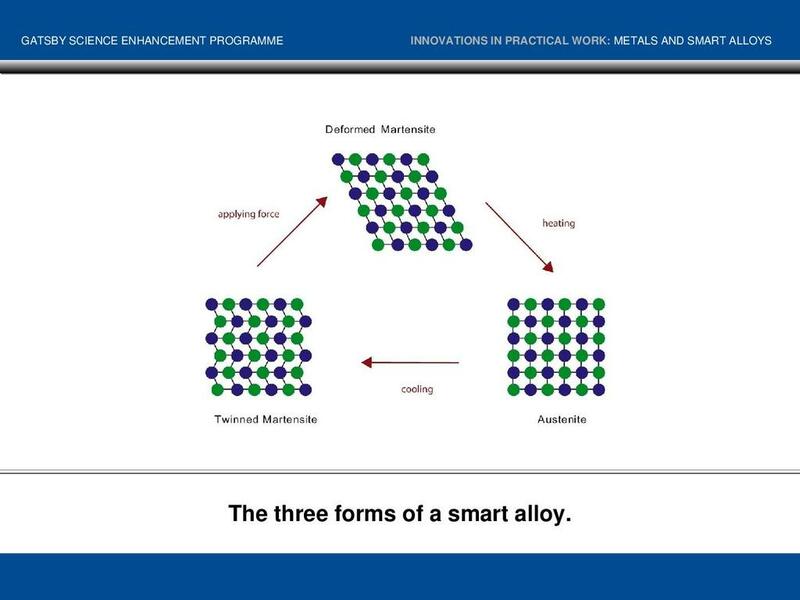 The booklet looks both at ‘conventional’ alloys (in particular iron and steel) alongside the latest ‘smart’ or ‘shape memory’ alloys and their applications. 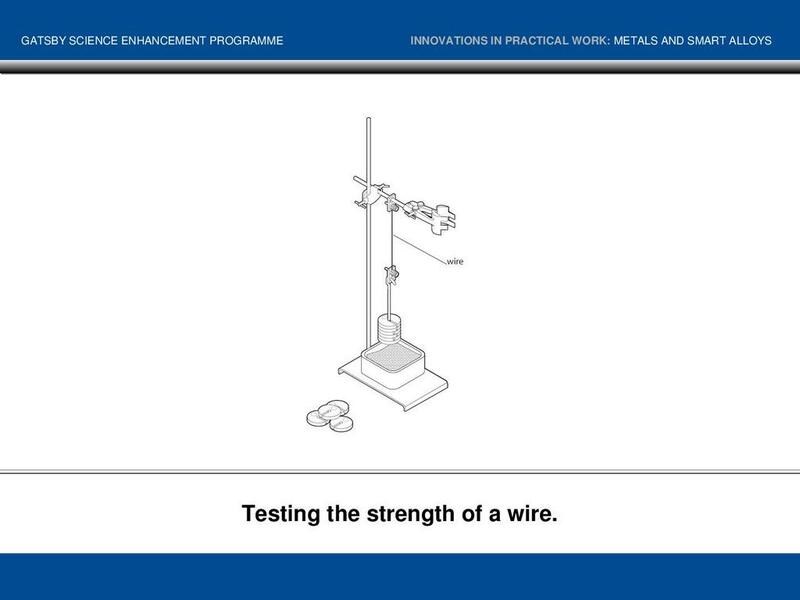 The Metals and Smart Alloys booklet contains an illustrated overview of the topic with suggestions for teachers on how to introduce the ideas in the classroom, plus student activity sheets and notes for teachers and technicians. 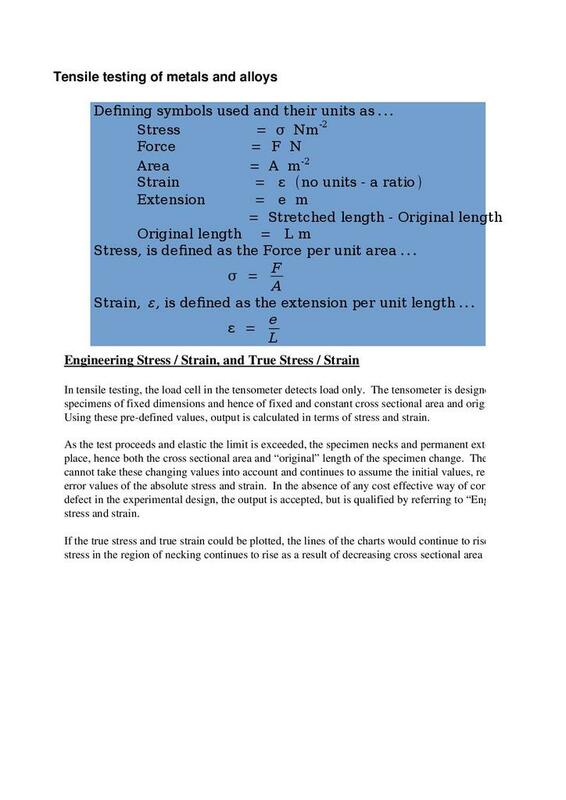 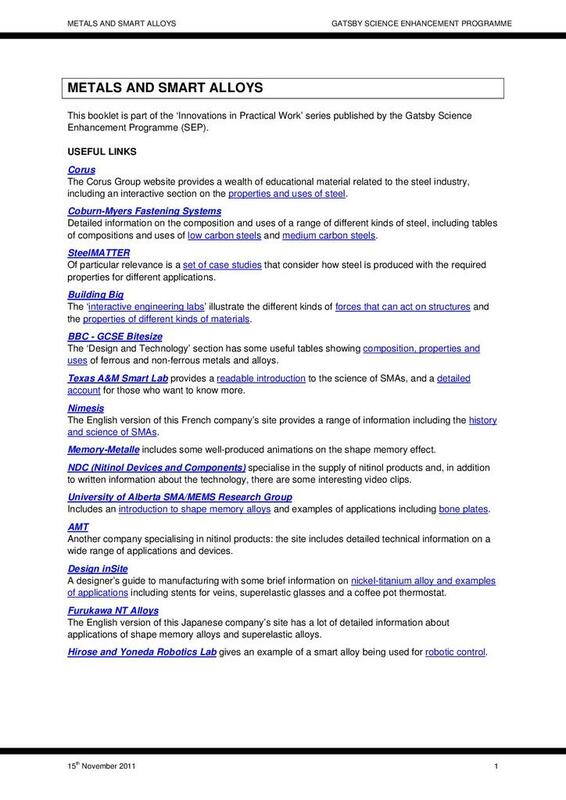 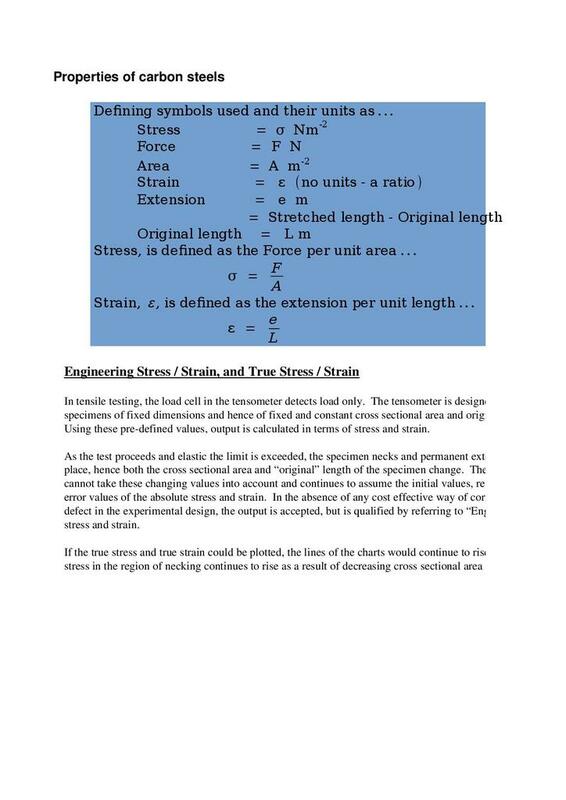 • Student activities: zip files containing the activity sheets in PDF and editable Word formats. 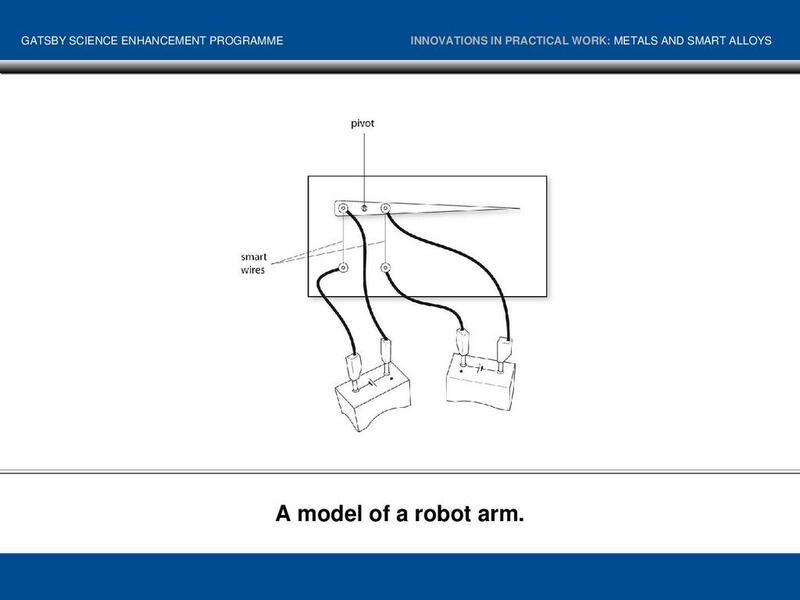 • PowerPoint presentations: these contain a complete set of the images used in the booklet and activity sheets. 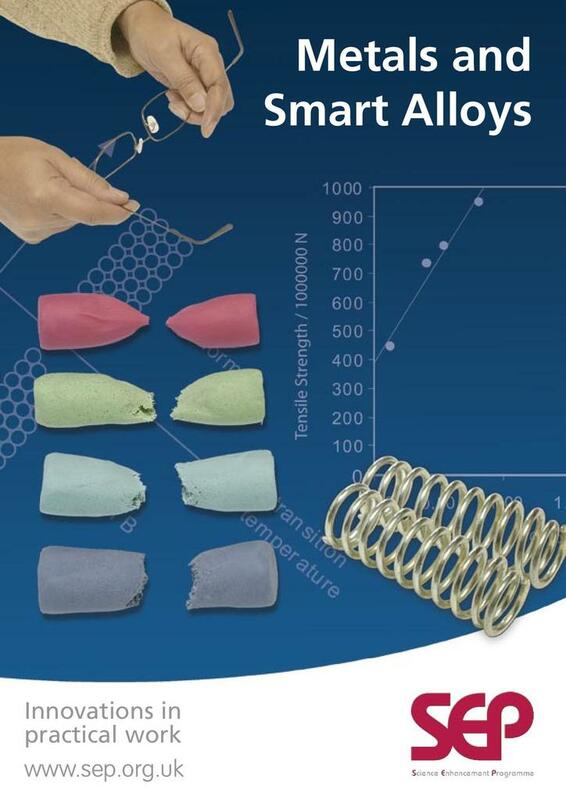 • Spreadsheets with data on metals and alloys.